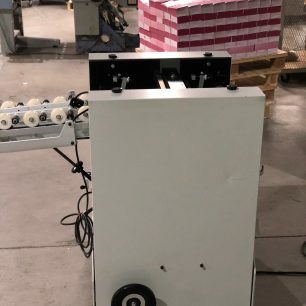 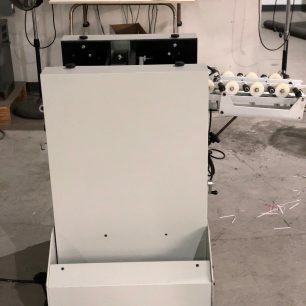 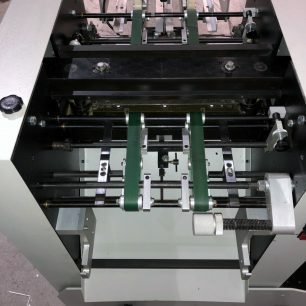 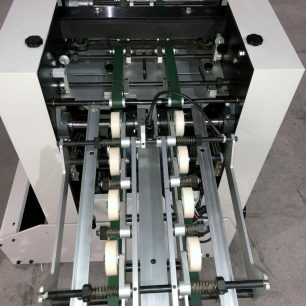 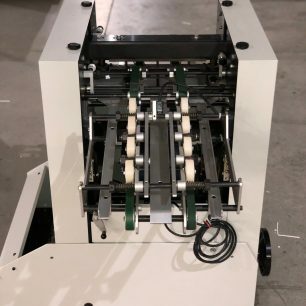 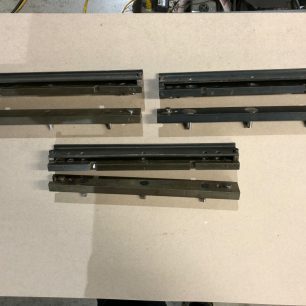 The Fenimore 258 Auto Punch is equipped with a universal tilt feature, which was designed to roll-up to the delivery end of most brands of folders, collators and saddle binders. 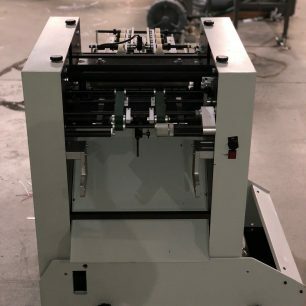 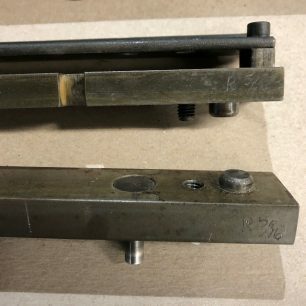 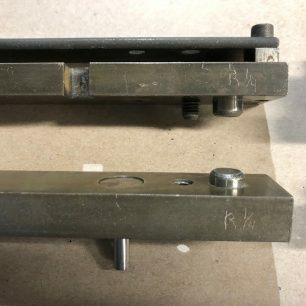 Contact us for more information on this Fenimore 258 Auto punch by clicking the blue “Get More Info” button to the right. 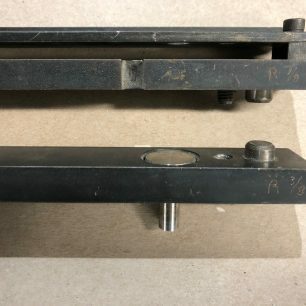 Or, view more details in the MFG PDF below.